Apple, Facebook, and Twitter each announced recently that they would stop disclosing some important data to investors. Each said other figures better depict the health of their business. But when companies cease reporting certain figures, it's often a sign those particular results are starting to deteriorate. Apple is a case in point; immediately after it announced it would no longer report the number of iPhones it sells, its smartphone sales started to drop. It's usually not a good sign when someone stops talking about a bit of information that they frequently bragged about in the past. If your friends stop bragging about their dating lives, or how great things are going at work, you can probably bet that things have taken a turn for the worse. So much more is the case when it comes to companies. When they stop disclosing certain numbers they were all too happy to share in the past, there's a good chance it's because those figures no longer put them in the best light and may actually highlight the fact that something is going seriously wrong with their business. The tech industry of late has provided three high-profile examples of this truism. 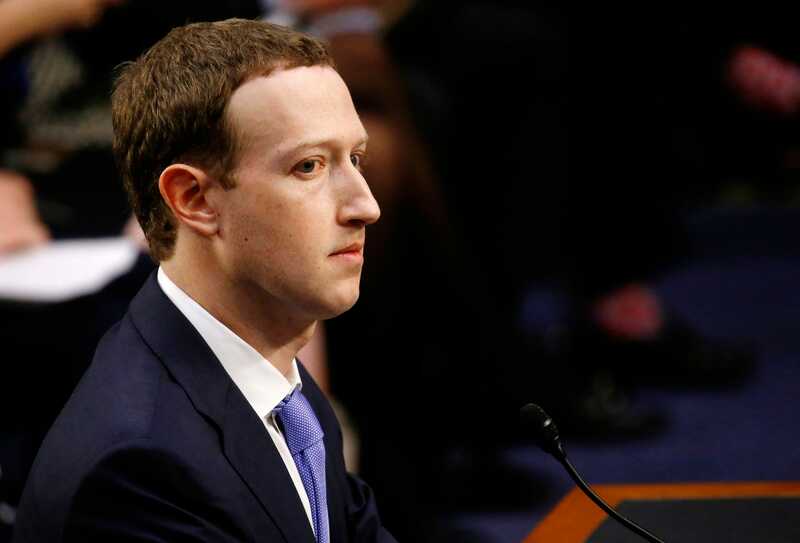 In recent months, Apple, Facebook, and Twitter each announced that they would no longer be reporting a key figure analysts and investors have used to track their businesses. In each case, the change not only threatens to make the company's results more opaque, but it also seems to be an attempt to hide something unflattering about the firm's underlying performance. Apple, of course, is the most notorious case of the three. In November, it alerted investors and analysts that it would no longer report the number of iPhones or other devices it sold each quarter. Company-watchers had long scrutinized the figures, particularly for iPhone sales, seeing them as an important indicator of demand for Apple's products, their share of their markets, and the relative success of the company's business. 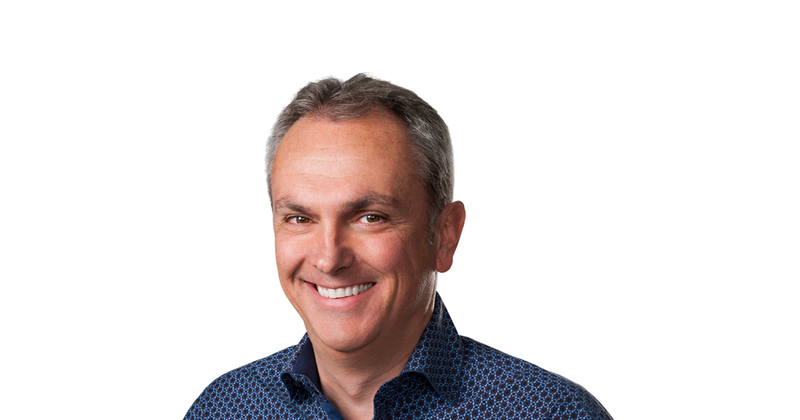 But Luca Maestri, the company's chief financial officer, said Apple's competitors don't disclose their unit sales figures, and he argued that the numbers aren't "necessarily representative" of the health of its business. Apple is in new lines of business, such as its collection of services, that don't depend directly on the number of devices it sells, he said. It also now offers devices at a wide range of price points, he said; the sale of a $1,000 iPhone X is obviously much more meaningful to its revenue than a $450 iPhone 7, but both would could as one unit sold. Investors and even some analysts immediately saw through that line of reasoning. The number of iPhones Apple sold barely grew in its 2018 fiscal year, and Apple watchers worried that the company’s real reason for ceasing its unit-sales reports was because it figured its iPhone sales were about to start to decline. Apple's stock dropped 7% on the news. Those fears were soon validated. Within a couple weeks of Apple’s announcement, the first reports started trickling out that it was seeing weak demand for its latest phones and was already starting to cut production. 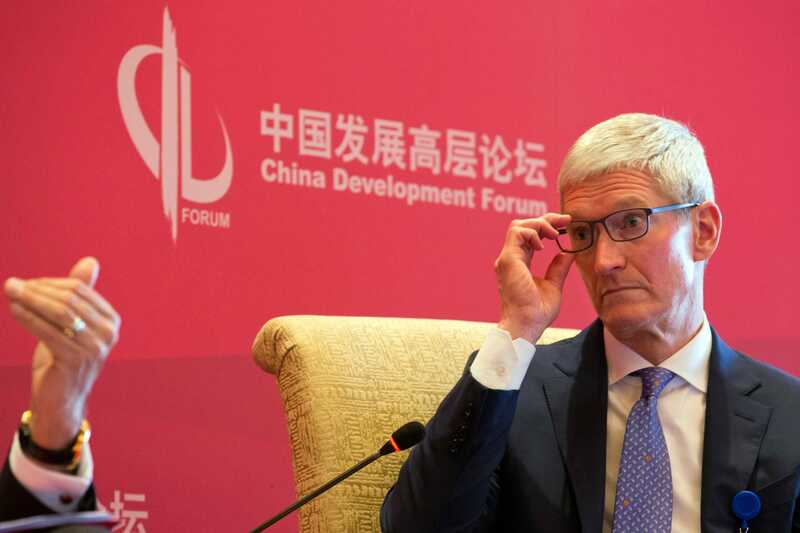 Although company officials initially tried to reassure nervous investors that sales were doing just fine, CEO Tim Cook eventually had to bow to reality, publicly acknowledge that sales were poor, and warn that that would translate into disappointing financial results. Now analysts — working, admittedly, with much less data than they used to have — are forecasting a big drop in iPhone sales this year, and potentially further declines on into the future. They’re also refuting the notion that unit sales are no longer important to Apple’s business, arguing convincingly that even the revenue the company gets from its services is closely tied to the number of iPhones it sells, given that so many of those services are exclusive to Apple devices. With iPhone sales expected to decline, many are now reducing their expectations for Apple’s service business. The Apple experience is instructive for investors and analysts hoping to make sense of similar moves by Twitter and Facebook. Both companies announced they would no longer disclose certain numbers about their respective user bases. Each attempted to justify the move by saying other numbers were more relevant to its business now. And in each case, there’s good reason for investors to worry about what they’re hiding. Take Twitter. That company announced that it will no longer be reporting its number of monthly active users. Instead, it will disclose its number of monetizable daily active users; i.e. the average number to which it can show ads each day. Company officials didn't offer much of an explanation for the dropping the monthly number; Ned Segal, Twitter's chief financial officer, said merely that the daily number and its growth were "the best ways to measure our success." But like Apple with the iPhone sales figure, Twitter had good reason to mask the monthly user number — it's been falling. After declining for three straight quarters, the company had 321 million monthly users in the holiday period. That was the least number of monthly users it had had since the end of 2016 and was down 4% since the first quarter. Not to worry, Twitter officials essentially said. Its daily user count has been growing consistently for years now. That may be the case, but the daily usage figure is problematic for multiple reasons. One of them is that the number is relatively small — just 126 million. At least nominally, that's 48% fewer than the number who use Snapchat on a daily basis. And it's less than 10% of Facebook's daily user base. A second shortcoming is that Twitter says the number isn't necessarily comparable to other companies' daily usage figures and isn't determined by "any standardized industry methodology." That makes it kind of a black box — who knows how Twitter is actually calculating it? It also means that investors can't directly compare Twitter's performance with those of its social-networking peers. Another problem with the figure is that it gives a very narrow window to view Twitter's usage. It would be best to be able to use it in tandem with the monthly figure to get a sense of how well Twitter is doing growing its overall user base and convincing them to use the site more regularly. 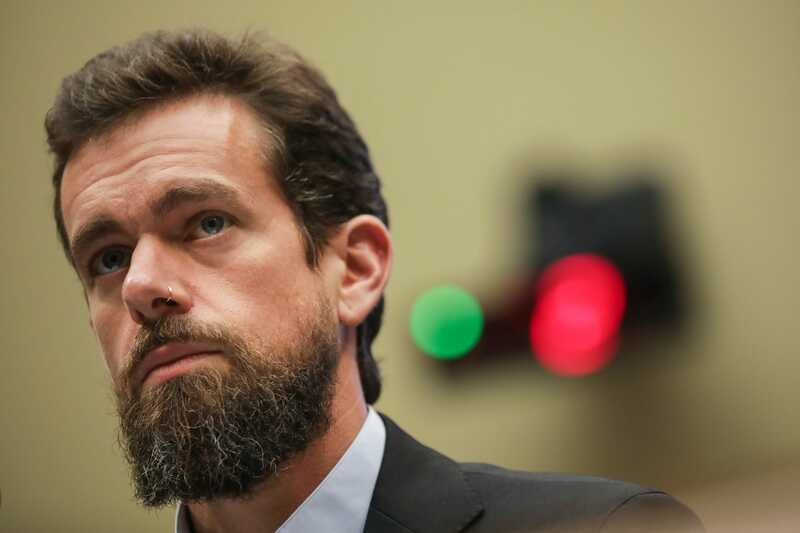 Like Apple shareholders, Twitter investors didn't seem thrilled with the change. The company's stock dropped nearly 10% on the day of its report, even though its results beat Wall Street's expectations. But even Facebook plans to get into the hidden figures game. In recent quarters, company officials have been touting usage of its family of services, including not just its core Facebook app, but also Instagram, Messenger and WhatsApp. The point officials have been trying to make is that the number of people who interact with at least one of its services daily is significantly higher than the number that just use Facebook. Additionally, the wider number has helped illustrate the growth of Instagram in particular. Soon, though, company officials plan to only release the combined usage number and to cease reporting the Facebook-only figures. Again, the reason they gave was that the wider figure is a better indication of the health of the overall company. "We believe these numbers better reflect the size of our community and the fact that many people are using more than one of our services," Dave Wehner, Facebook's chief financial officer, said on a conference call with investors. As with Twitter and Apple, though, Facebook has an incentive to stop reporting usage of its main app — user growth on that service has slowed markedly. In the fourth quarter, daily and monthly usage of Facebook each grew by less than 9% from the same period a year earlier. As recently as the fourth quarter of 2016, monthly usage was growing at nearly a 17% annual clip and daily usage was growing by more 18%. The broader figure will likely obscure that flagging performance. That's a problem because even though Instagram in particular has been growing rapidly, the core Facebook service still caters to the vast majority of users and brings in the bulk of the company's revenue and profit. So keep a close eye on companies that stop reporting certain data. What they're hiding almost certainly isn't good news.